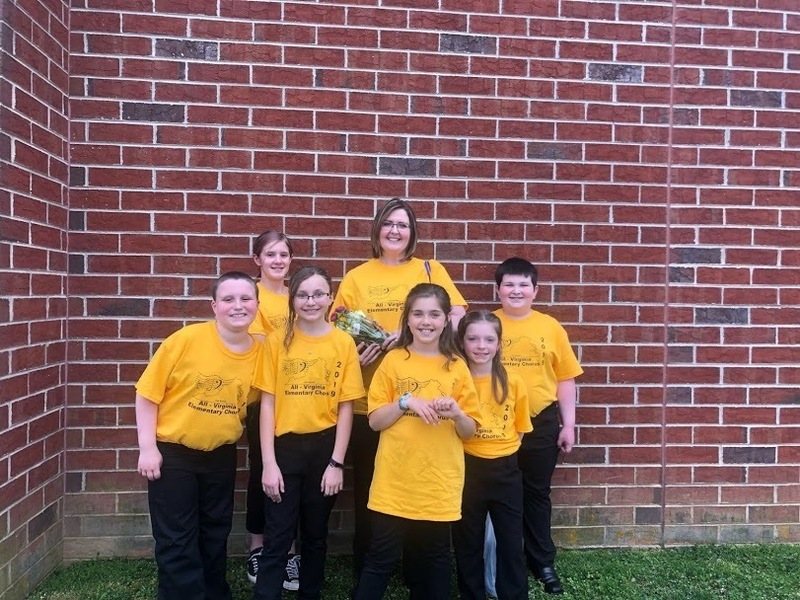 The All State Elementary Chorus performed on Saturday, April 6 in Harrisonburg, VA. Mrs. Cristyl Word and her students from KES & VES, who auditioned and made the Chorus group were there Saturday. Students gave a marvelous performance after much hard work. A huge thank you to Mrs. Word for making this opportunity possible for our elementary students.